Choose the best Marine Engineers and Consultants for the job. 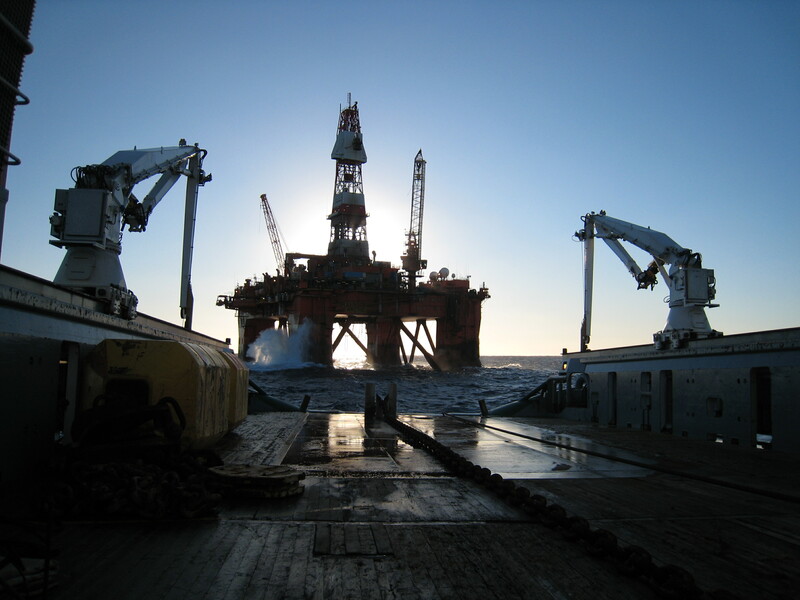 The Viking Seatech Marine Engineering & Consultancy services division has developed in-depth experience based on many years working directly with the some of the biggest multi-national energy companies across the globe. Collectively, our engineering team brings more than 200 years offshore industry knowledge to our clients. We have mastered the art of mooring system design, but don’t see ourselves merely as engineering experts. We’re problem solvers. We can analyse exactly what your project needs on an individual basis, ensuring a safe and effective solution is devised within an efficient timeframe. This translates into state-of-the-art engineering solutions throughout your project lifecycle. If required, our engineers can be integrates seamlessly as part of your project team, enhancing your abilities by adding our knowledge base.